Even if you love your current home, you may not want to commit to it for the rest of your life. Equity release does not mean you have to stay in the same home for the rest of your life. With many of our equity release plans, you can move home, whilst continuing with the current plan you are on. All our plans are approved by the Equity Release Council, guaranteeing you move property whilst retaining your plan. However, your new property must be acceptable to your lender before purchasing a new property, so you should always consider this before purchasing a new property. Whilst you should still be able to move home, if you choose to downsize your property, we can make sure this is acceptable to the lender and there are no issues with your plan. We make sure your new property will always meet certain criteria or we can offer plans that offer downsizing protection so you can repay the outstanding loan without an early repayment charge. Downsizing protection will give you the option, typically after five years of a lifetime mortgage, to make repayments without any penalties. We can always advise you on the plans that will give you this option, allowing you to downsize in the future if you would like to. 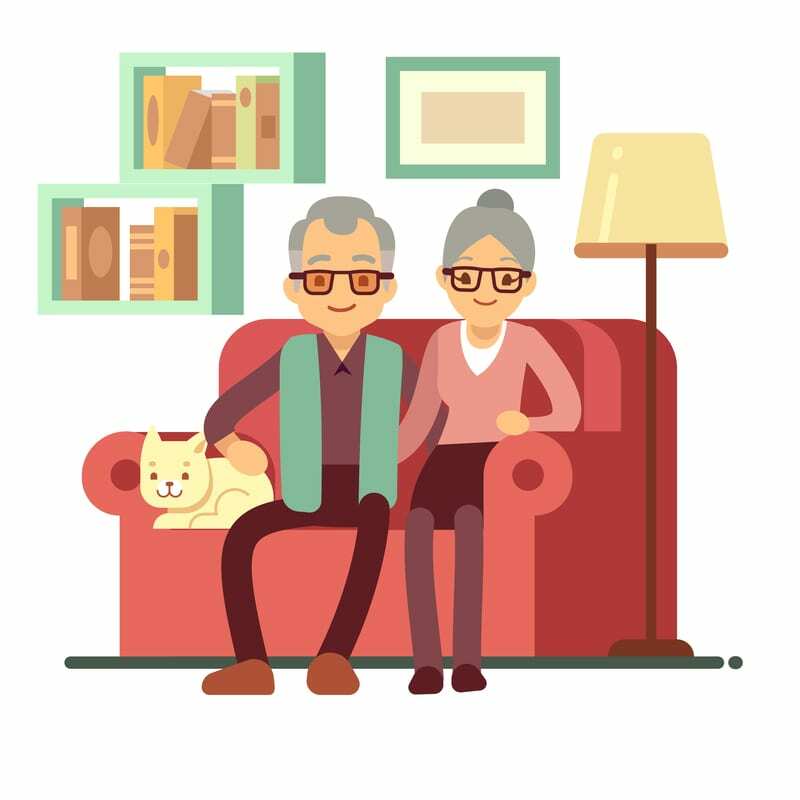 Speak to our equity release advisors before going ahead with any equity plan. We can find the best option for you that will always allow you to move properties without any penalties or charges. Call now on 01268 799211 or fill in our contact form to make an enquiry.